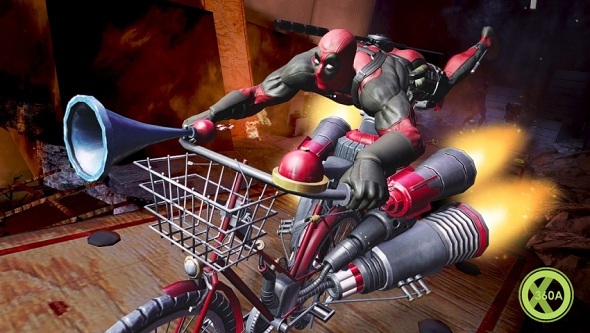 Activision company has announced that the action-adventure Deadpool will be released on the 25th of June, 2013 in North America and on the 28th of June in Europe. 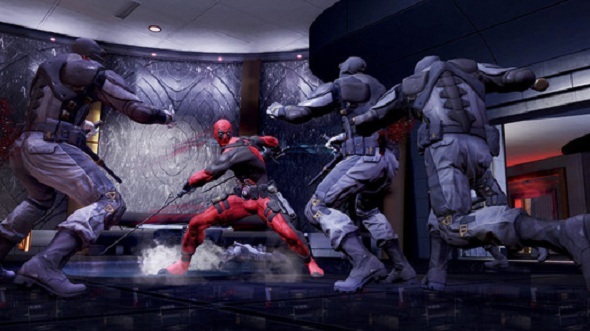 It is planned for PS3, Xbox 360 and PC at the same time. 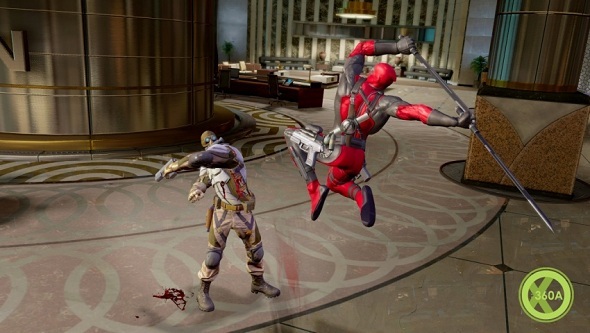 Deadpool is a video game in the genre of action dedicated to the garrulous, unbalanced and often not unequivocal superhero-adventured from the comics. In addition to the fact that the game will be released for the reduced price of $49.99 for consoles and $39.99 for PC in North America (in Europe, the price will be lower), GameStop and Amazon have prepared nice bonuses for those who will preorder the game. Thus, preordering the game through Amazon, you can get $5 (£3), which can be spent on a variety of comics Marvel Comics, or get exclusive digital wallpaper. If you preorder through GameStop you can download two additional levels that will be available in a test mode. 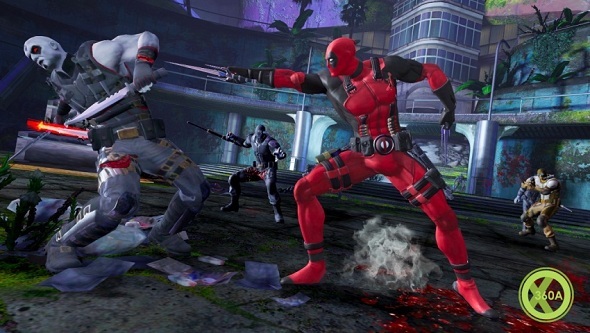 We wish the successful release for Deadpool, and offer you a selection of the most brilliant game’s screenshots.